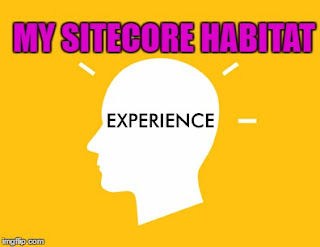 Recently I got an opportunity to go through the sitecore habitat website architecture for one of my new excited sitecore project. 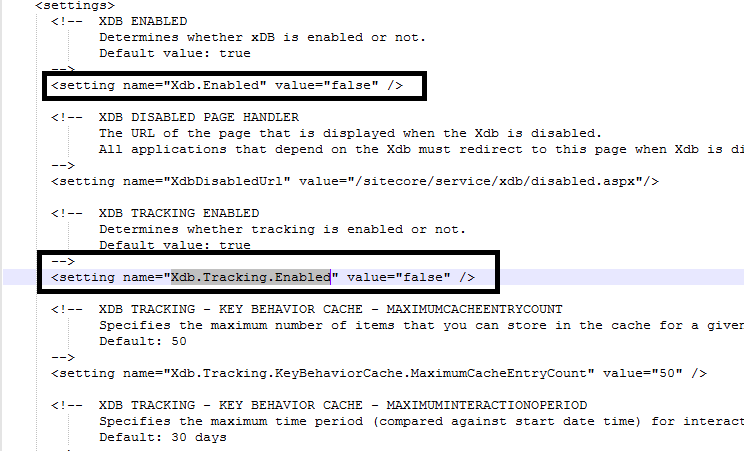 I already heard a lot about sitecore habitat, and after reviewing it, I can say this is one of the best modular architecture/Design/framework/principles/code guidelines by the sitecore. 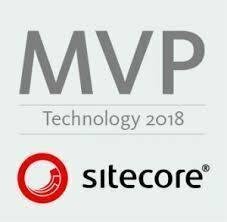 Sitecore habitat is the best design/implementation example for modular architecture pattern; here developer can learn how to create the best sitecore architecture for enterprise level projects. 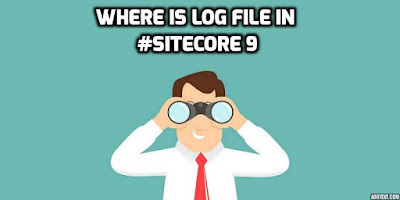 First of all, I would like to thanks Martina Welander for this nice video, which explain how to install and configure Sitecore habitat. 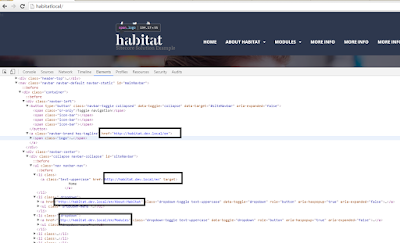 Here I am sharing my experience when I installed/configured the habitat site. 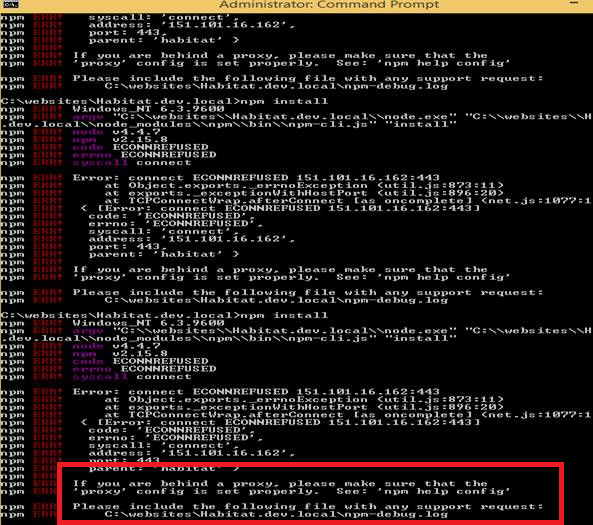 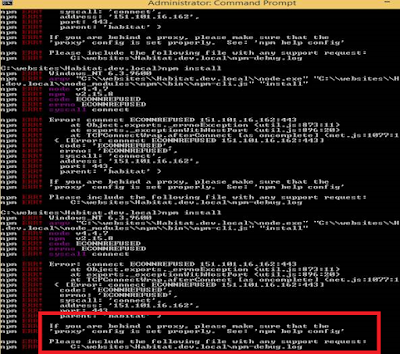 This is the first issue I faced because 151.101.16.165 IP is blocked in my proxy network, so if you are working under proxy, kindly update it, or try to install NPM package on open network. 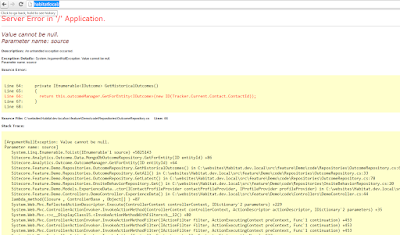 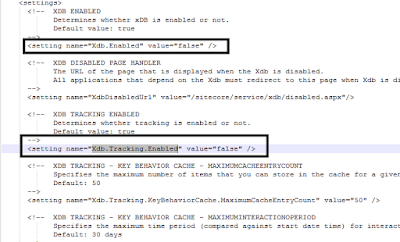 Initially my build failed for Sitecore.Foundation.Forms because I didn’t install WFFM package, install the package and run the Copy-Sitecore-Lib command to resolve this issue. 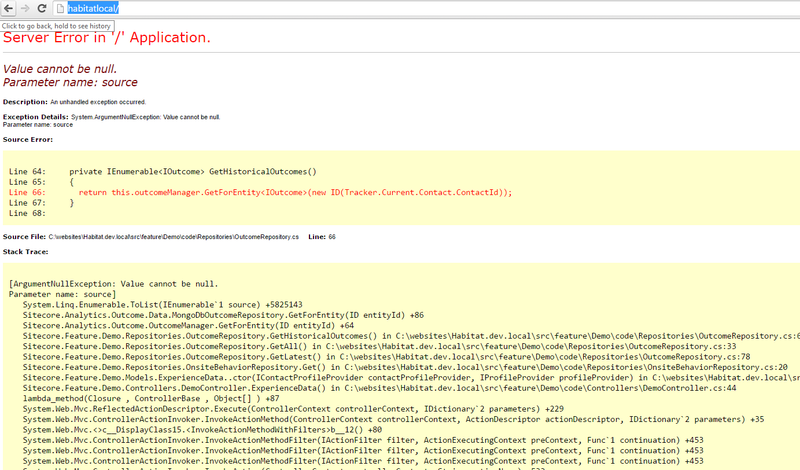 After giving the full permission to my website folder, it worked. 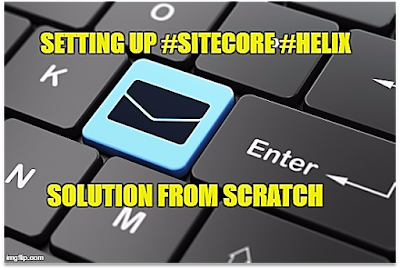 “Kamsar made the developer life easily to build the sitecore best serialization tool called Unicorn” with free of cost, Thanks Kamsar for such a nice product. 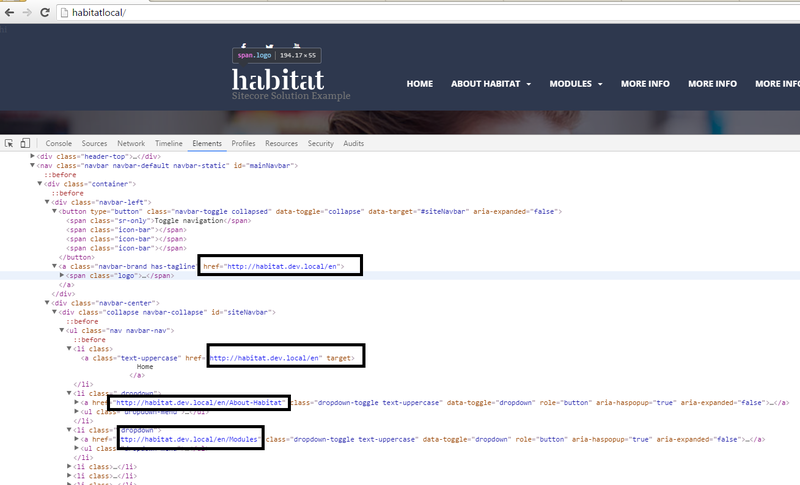 All links are targeting on http://habitat.dev.local host name but I configured my domain as habitatlocal and changed my all the setting as well. 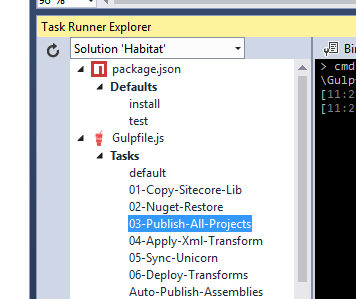 My host name is different from http://habitat.dev.local but still somehow it’s used in the link manager all links are generated with prefix http://habitat.dev.local host name it means internally somehow its take this host name but I have changed the host name entry in publishsettings.targets file as defined in gitub installation guide. 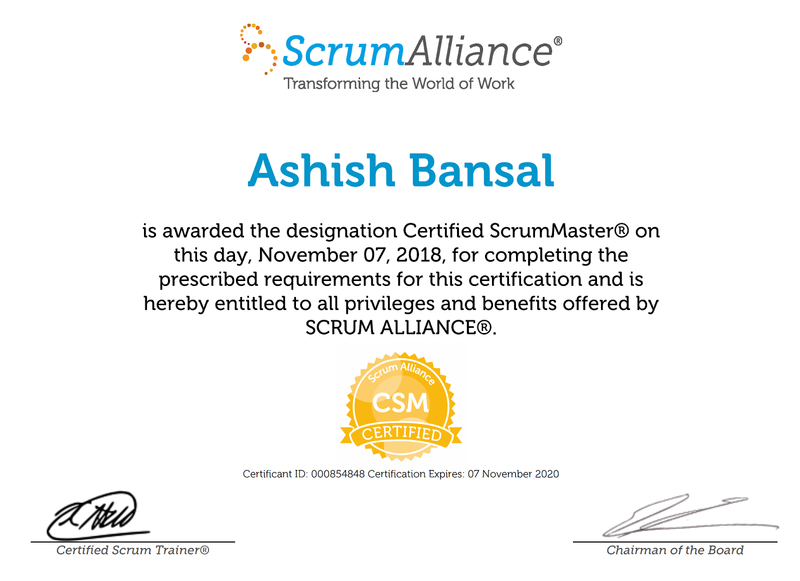 I hope it will help you, if you face some issue; feel free to comment your thought or suggestion.